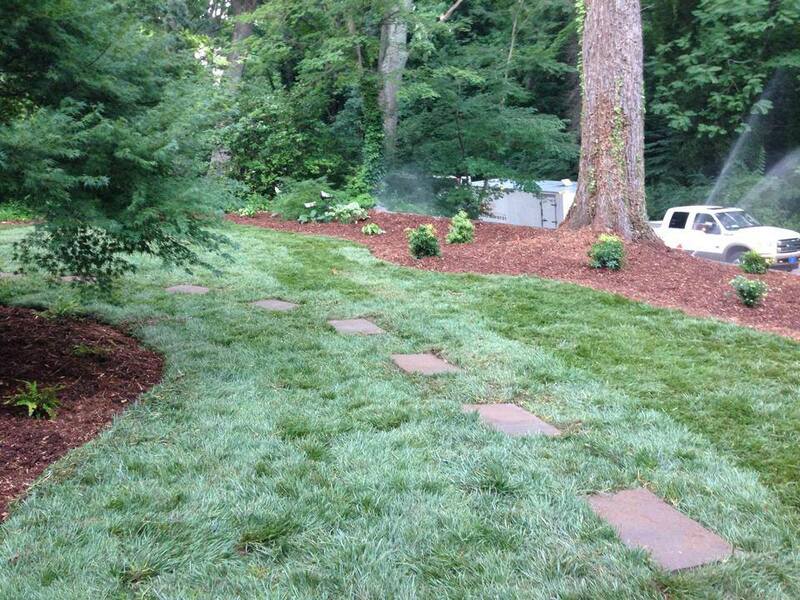 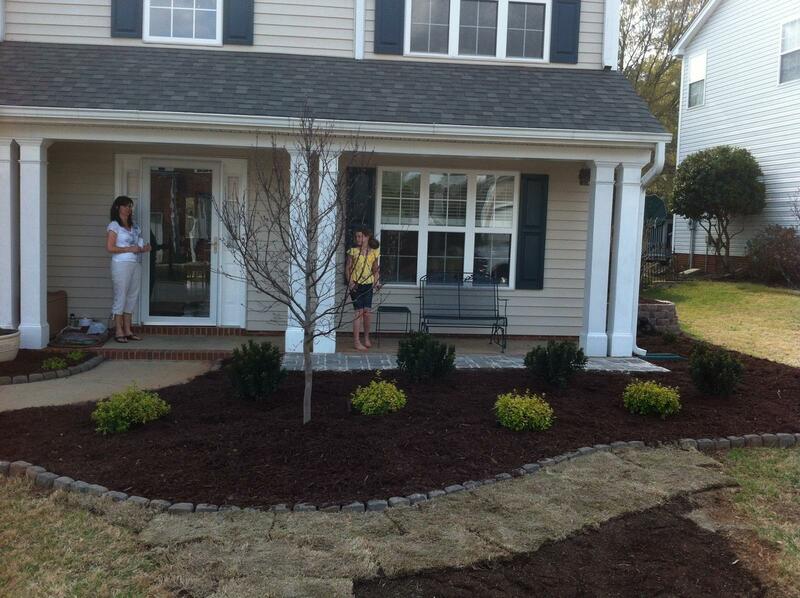 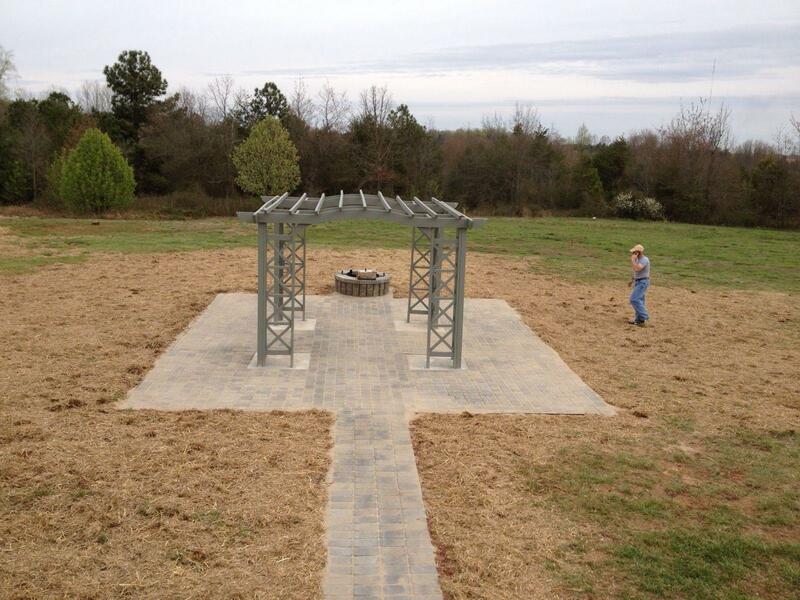 Since 1999, Advance Lawn Care has remained the best in local Greenville lawn care, landscaping & irrigation services. 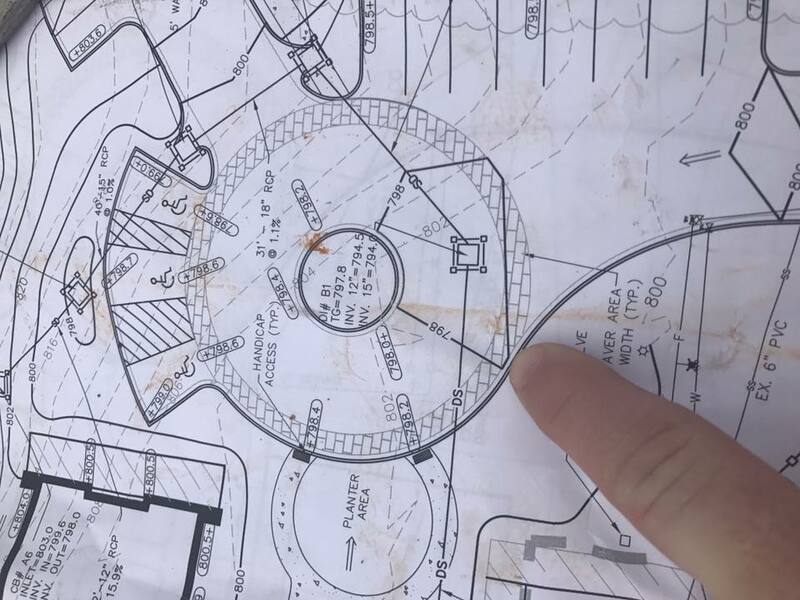 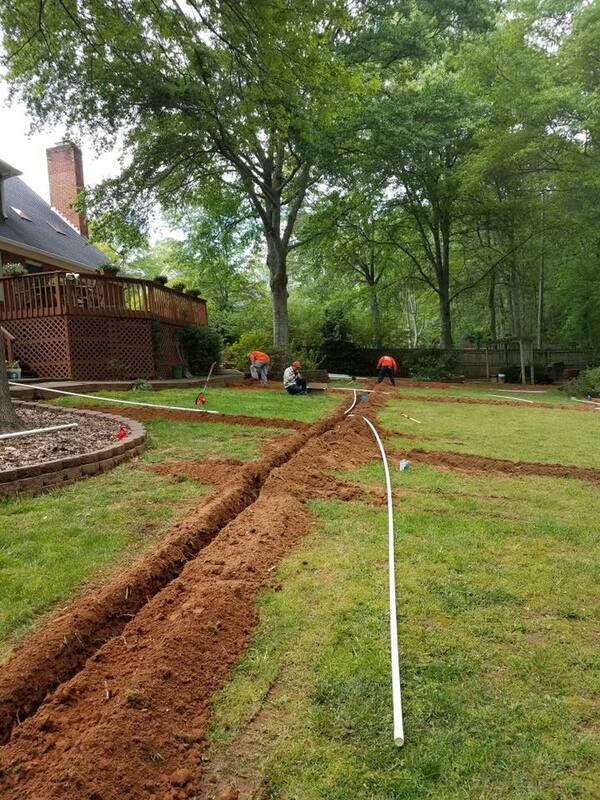 Not only do we provide more affordable pricing on weekly lawn maintenance, but we can save you a ton on new plant installations, yard additions, and landscaping repairs. 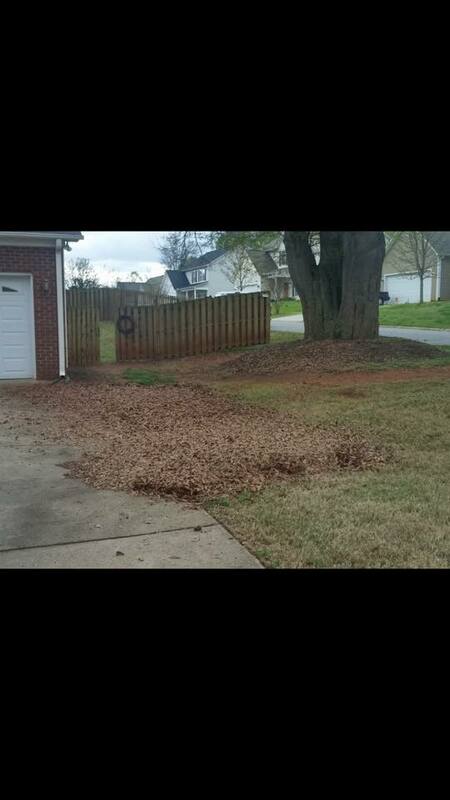 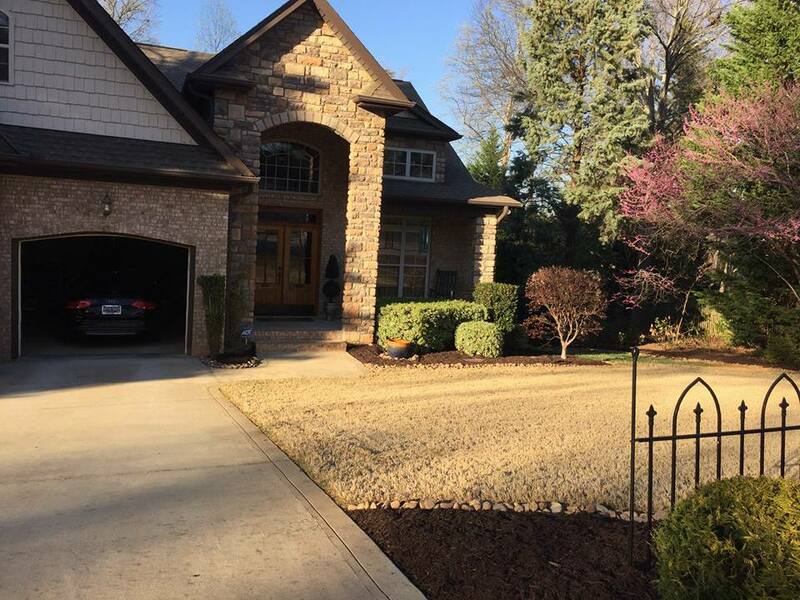 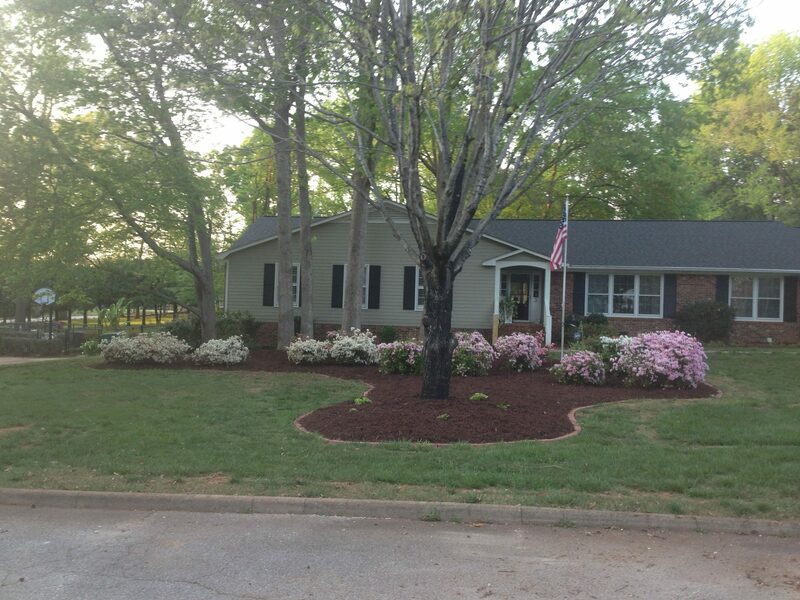 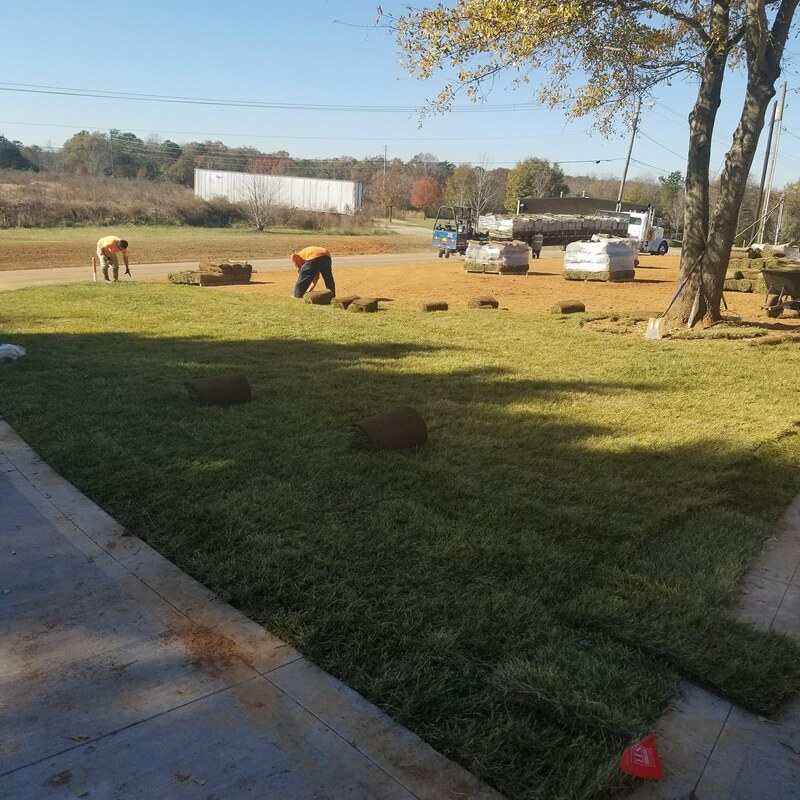 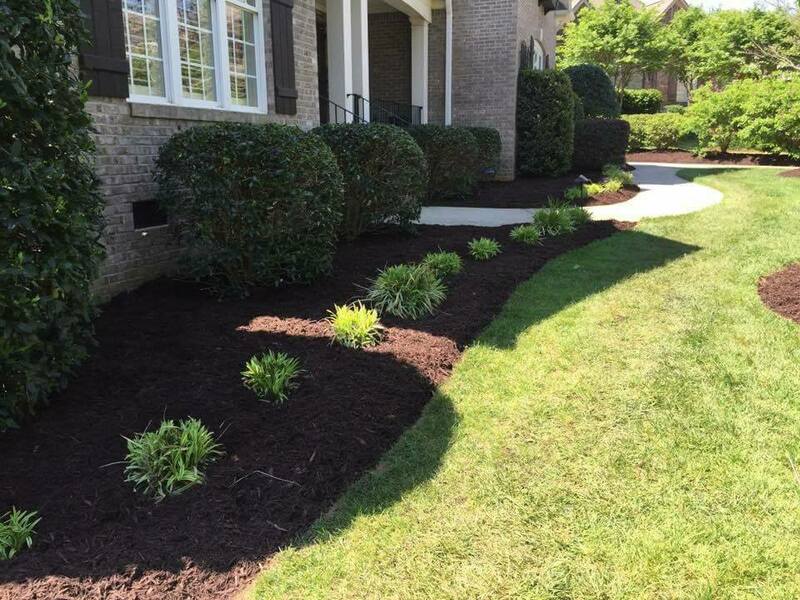 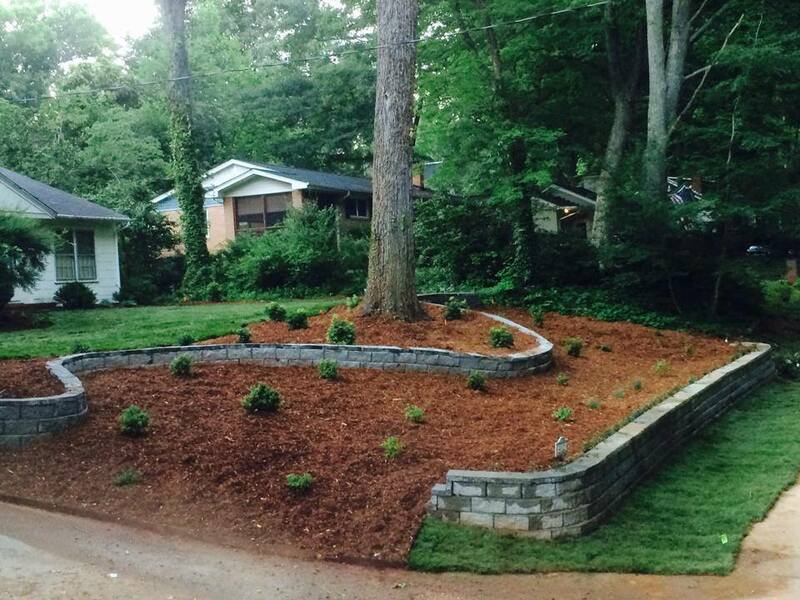 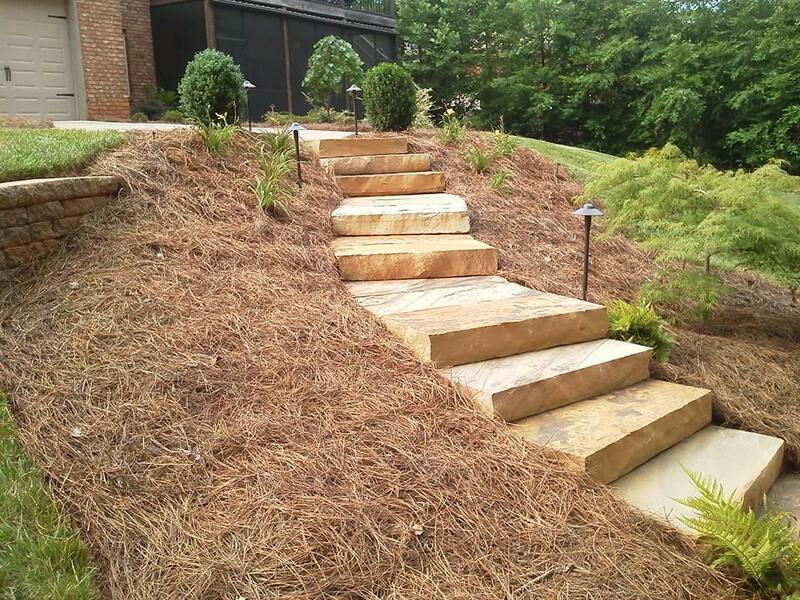 We strive to assist more area homeowners with more landscaping options, providing better-looking lawns throughout the greater Greenville, South Carolina area. 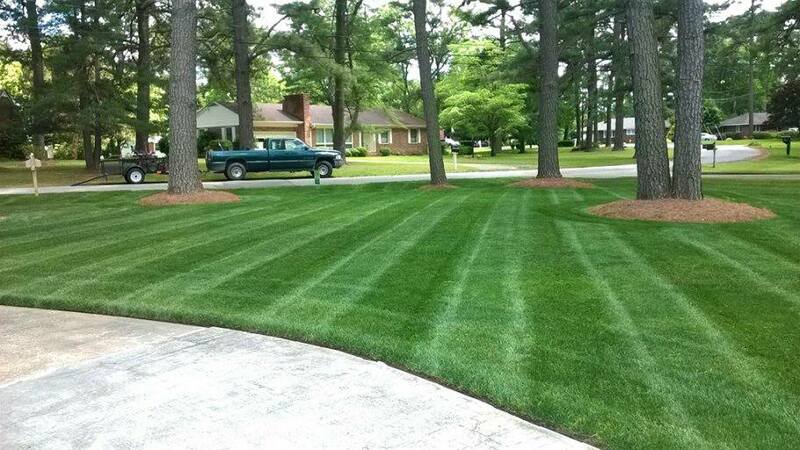 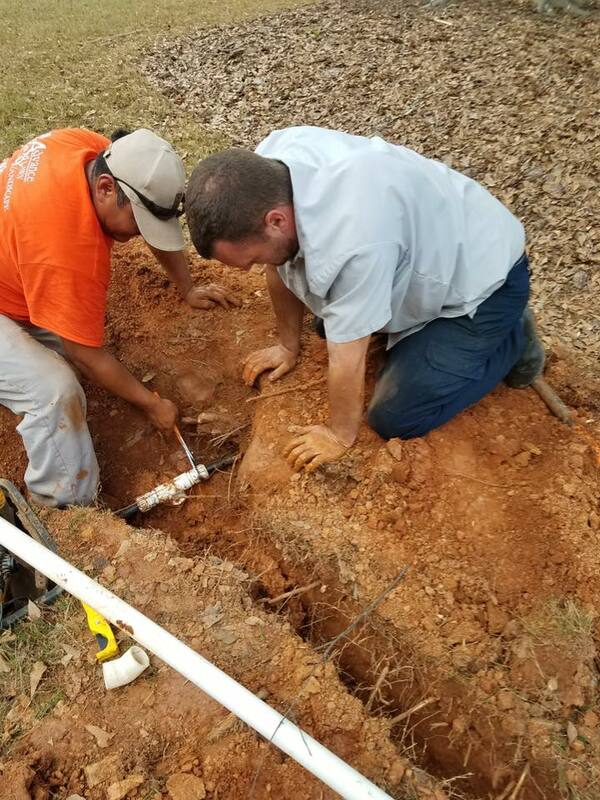 No matter where you have weeds, dead grass, and sprinkler issues, help is one phone call away. 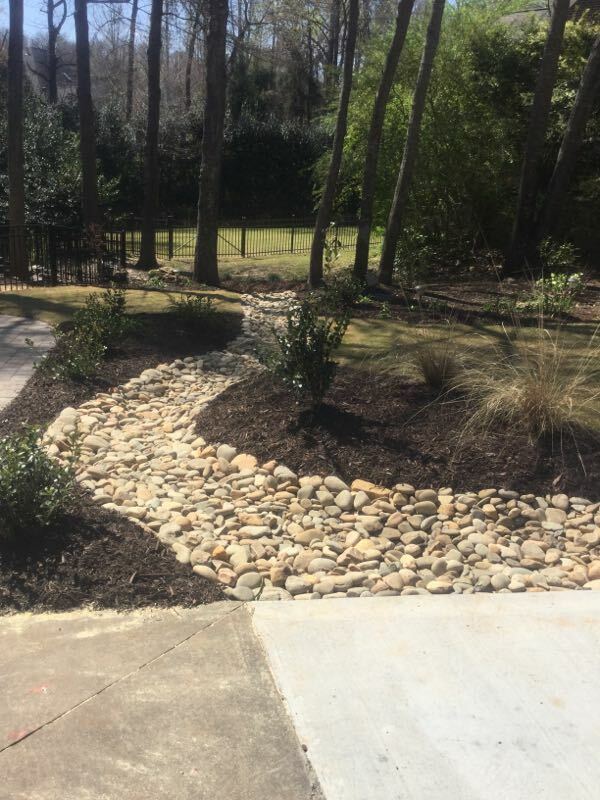 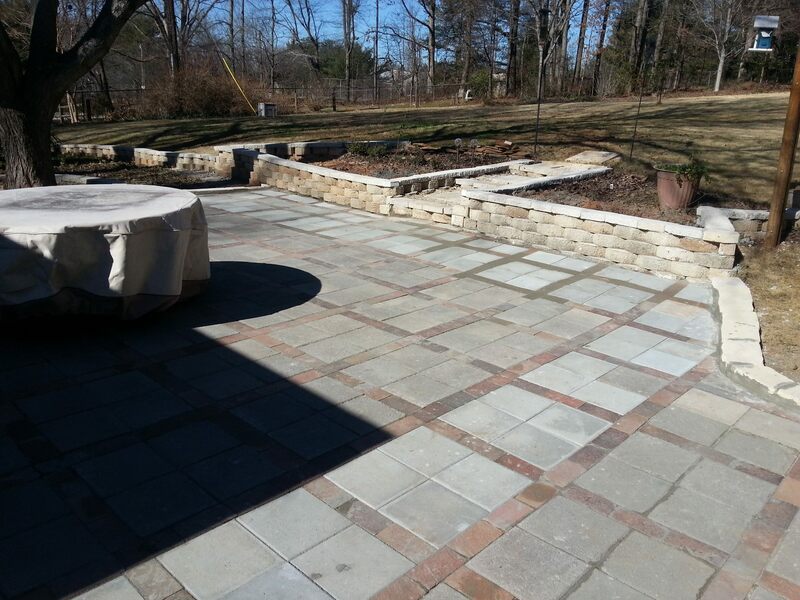 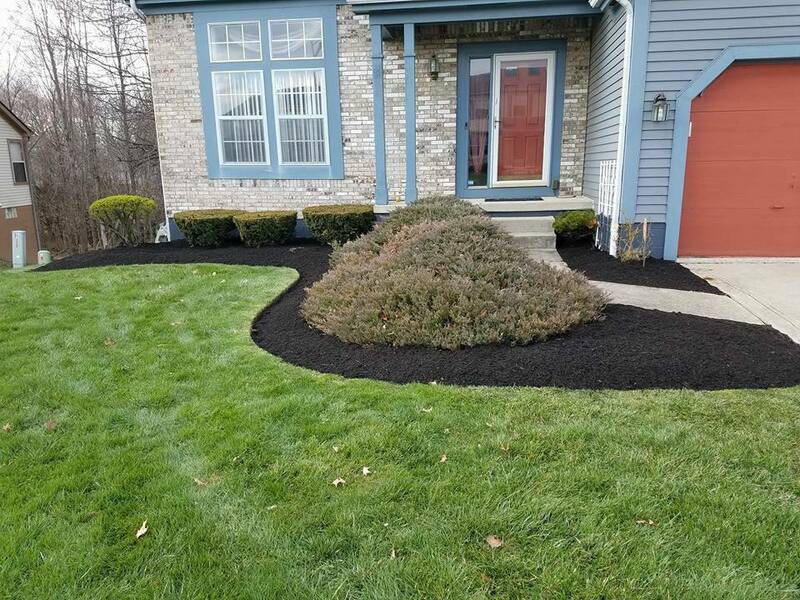 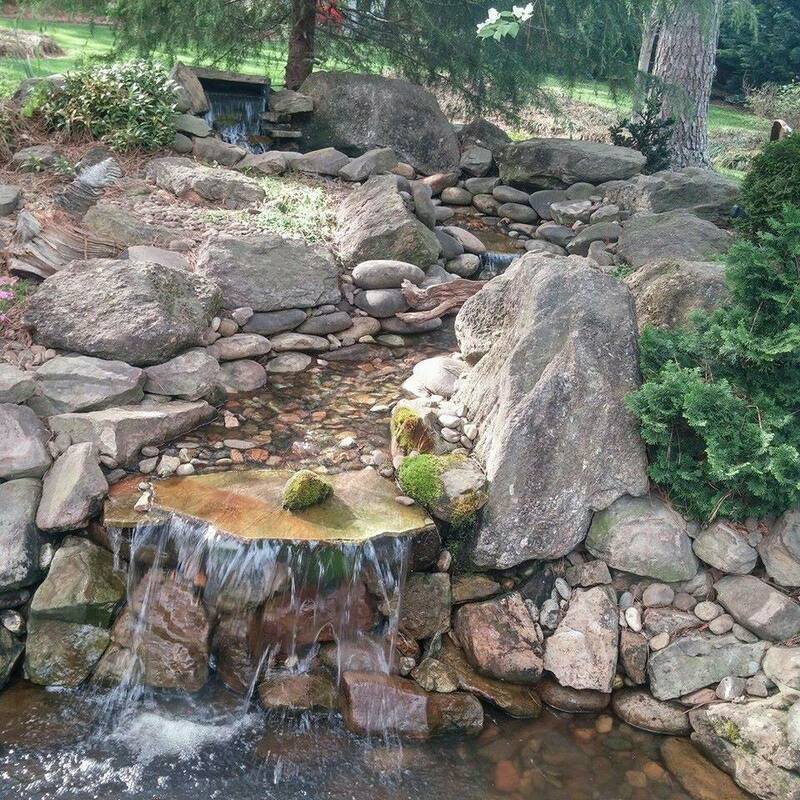 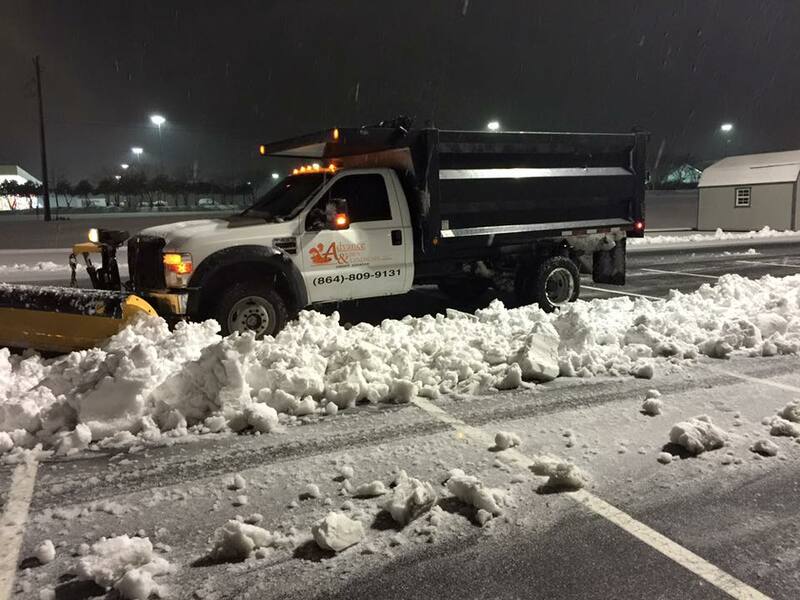 When you choose us, it means getting the most experienced landscaping contractors providing more ways to save each month than any other service provider. 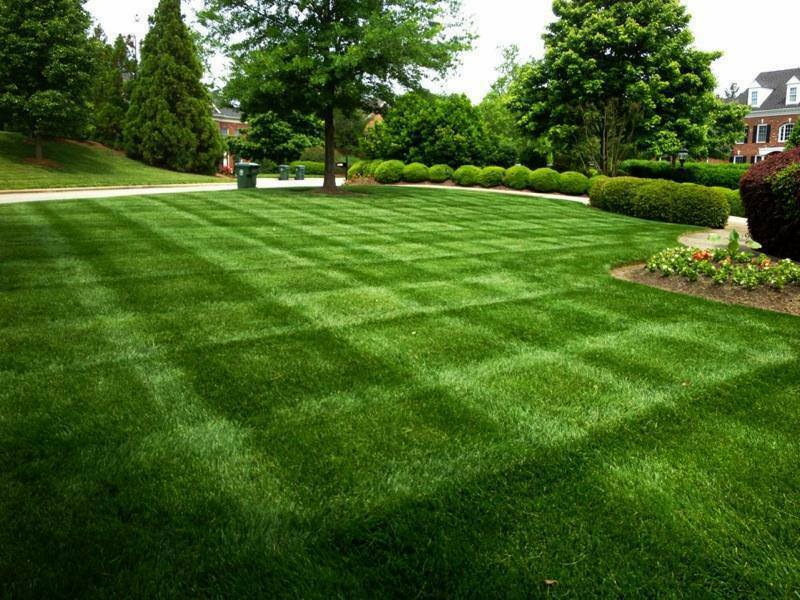 Whether you’re planning a complete yard renovation, are changing out trees and shrubs, or need to know that your yard is in the best hands, you need Advance Lawn Care.